Earlier this week Blizzard Watch posted a breakfast topic called When’s it time to walk away from a game? which made me think a lot about how little I’ve played WoW recently. Right now I don’t remember when I last logged in, it might have been a week ago or maybe more. The last thing I did was to buy a WoW Token for gold and cancel my subscription because I don’t want to pay real money anymore when I so much gold. I think there are several reasons to why I don’t play WoW that much anymore. One reason is that I don’t have a guild. The guild I was a social member in stopped raiding so almost everyone left and it went to quiet, there were rarely anyone online. My boyfriend and I went looking for a new guild and we found one but it doesn’t seem like a lot’s going on there either. We were online a lot at first when we joined but there were never more than five or so online and it didn’t look like they got any raids together. We haven’t been online in a while now so I’m not sure how it’s now and I don’t feel like we’ve given them a good chance. Another reason to why I don’t play so much is that I don’t think there is a lot of fun things to do in-game anymore. I got tired of looking for a rated battleground team in Looking For Group every time I wanted to do some rated battlegrounds and I finished my Nemesis quests in Ashran only to discover that I had totally forgotten about the Highmaul Coliseum which you have to do to get 100 kills or a win if you are to get the Warlord of Draenor title which I wanted. I haven’t played the coliseum yet but I watched my boyfriend do it and I didn’t like how you’re in a raid with everyone there and they can put up mage portals before the match start so you accidentally click them and get ported out from the match, talk to each other before the match starts or how people can group up if they know each other, use some kind of voice chat and easily just kill those not in the team and then let one of their players win. I guess I’ll go back and do it sooner or later, but not right now. I think Warlords of Draenor is a good expansion and I’ve had a lot of fun leveling my characters, doing everything there is to do in my garrison, exploring, learning about the lore, battling in Ashran and battlegrounds it’s just that I don’t find it that fun anymore and I can’t find anything I really want to do. But there are plenty of things I could do that I haven’t done yet in Draenor or even more things I could go back to previous expansions and do. Like collect new pets, go fishing, finally finish the celestial tournament, kill bosses for mounts, get some new transmog gear or take my first step into Blackrock Foundry. But I just don’t feel like doing any of those things so I don’t want to do it just to do it, just to do something, I want to wait until I really want to and then do it. It feels like it’s time for a small break, not like I’m going to quit and don’t know when I’m coming back, but just do as I do right now, play less, log in when I want to and play other games as well. I think it would help a lot if I had a guild to play with, that’s what I miss the most. I installed Diablo III last week. Haven’t played it since last fall before the release of Warlords of Draenor but I played a lot before that. I read up on seasons and created my first seasonal character, a wizard which is level 70 now. I already have a normal wizard at level 70 but I wanted to start from the beginning and relearn it, and I’ll do the same with a demon hunter which is my second favorite class. My boyfriend started playing again as well, so we play together which is really fun because it’s been a while since we played anything together. 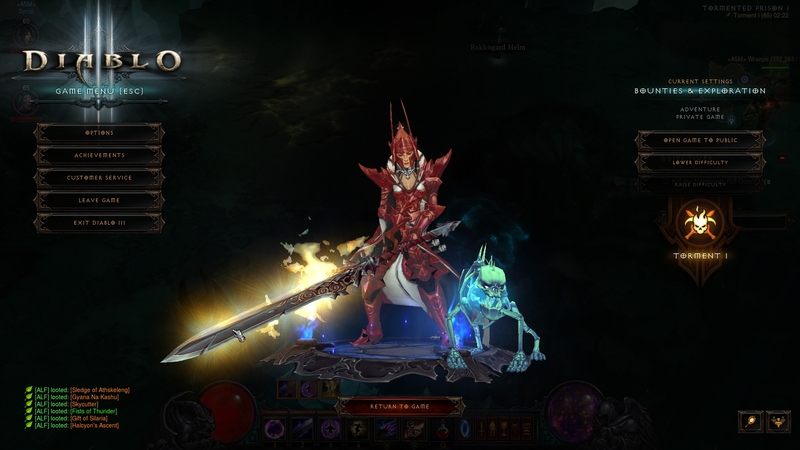 I think I’ll just continue to play Diablo for a while and maybe some old games, maybe look for a guild and wait for the day I really want to play again and find a reason to login. Do you still play WoW regularly or are you struggling to find a reason to log in? Draenor is a beautiful place with many different zones which all have something unique you want to capture a picture of either it be the fall colored trees in Talador, windswept and snow-covered fields in Frostfire Ridge, the galactic sky in Shadowmoon Valley or the moons which are visible in every zone. I have taken around 1000 screenshots in Draenor and here are some of my favorites. Which zone or area in Draenor is your favorite? It was merely a coincidence that I discovered this small easter egg hidden high up in Mount Volwrath in Talador. 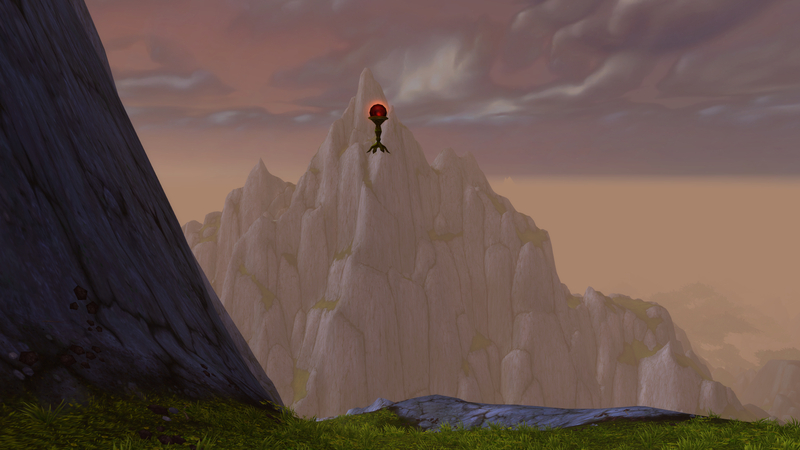 I was exploring the area around Tanaan Jungle when I thought I’d use Aviana’s Feather to climb some mountains on the border of Talador and Tanaan Jungle so I could get a nice overlook of the zones. It took a while to get up to the top as the cooldown on Aviana’s Feather is 10 minutes. I was on my way down again when I saw something on a ledge below and I jumped down to it. 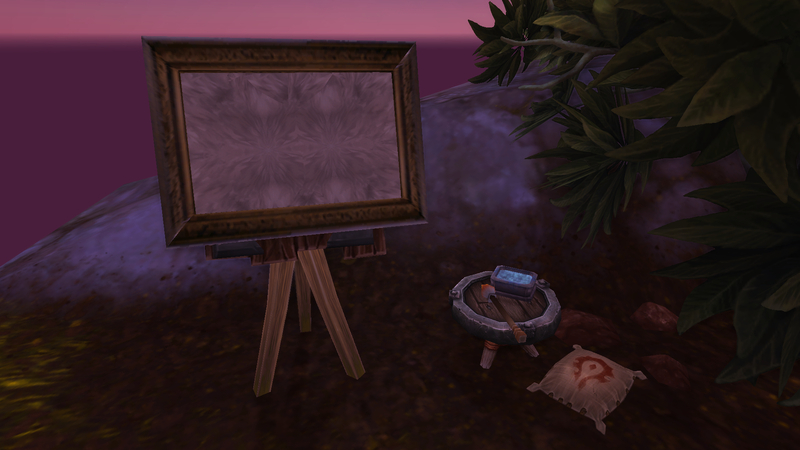 There I found a painting easel with a framed canvas which looks unfinished, a paint brush and a box of water on a small table, a bag with the Horde symbol on it and an American football. I have no idea what it means but I read here that there is a leveling designer named Colin Volrath and this mountain is called Mount Volwrath. The Horde general in Ashran, High Warlord Volrath, is named after Colin so maybe this mountain is too, but I don’t know. I went around on the other side of Mount Volwrath and found this orb object floating in the sky. I have no idea what it is and why it’s there, might just be misplaced and forgotten. Have you found any easter eggs or other less known places or items in Draenor? I decided to make a FAQ for Warlords of Draenor because I’ve had a few questions about Draenor and how stuff works and I thought some of you might find it useful. How do I get to Draenor? If you’ve upgraded your account to Warlords of Draenor, a quest will pop up in your quest log, directing you to the Blasted Lands. You will receive this quest no matter where you are in the world. Speak to Khadgar outside the Dark Portal in Blasted Lands. What are the new dungeons called and when can I queue for them? What are the new zones in Draenor called? Frostfire Ridge (90-92) Horde starts here. Shadowmoon Valley (90-92) Alliance starts here. When will I be able to fly in Draenor? You will be able to fly in Draenor in a future patch. But you have to complete the achievement Draenor Pathfinder first to unlock the flying skill. Ashran is a new world PvP zone in eastern Draenor. It has bases, vehicles and quests. The name also refers to the greater Ashran zone with the Alliance and Horde Capitals, which are set outside of the PvP zone itself. You will be invited to join the battle when you enter the zone or placed in a queue to join if the zone is already at the cap for your faction. You can fly to Ashran from your garrison. What are the new Draenor capitals called and how do I get there? The new capitals are in Ashran, a zone located east in Draenor. Stormshield is the Alliance capital and Warspear is the Horde capital. You can fly there from your garrison in Frostfire Ridge after building your garrison. There are portals to the different cities in Azeroth in Stormshield/Warspear. I recommend setting Hearthstone in Warspear/Stormshield as you can use your Garrison Hearthstone to get to your garrison or other parts of Draenor. You can also fly from Stormshield/Warspear to other parts of Draenor. 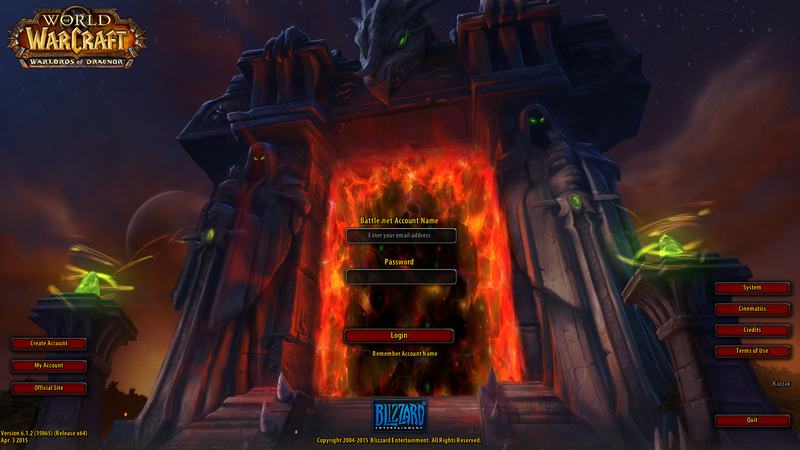 Is there a portal to Draenor from Orgrimmar/Stormwind? Garrisons are a new major feature in Warlords of Draenor. You can construct buildings to boost your professions or craft items without a profession, recruit followers and send them on missions for rewards. What is required to queue for a Warlords of Draenor heroic dungeon? You need a Silver Proving Grounds medal to your role to queue using the Looking For Group tool and 610 item level. How do I get to Proving Grounds in Draenor? At level 100, you can pick up the quest Proving Grounds (Alliance) / Proving Grounds (Horde) in your Garrison. Speak to Warmaster Zog (Horde) and Lieutenant Thorn (Alliance) to queue for Proving Grounds. 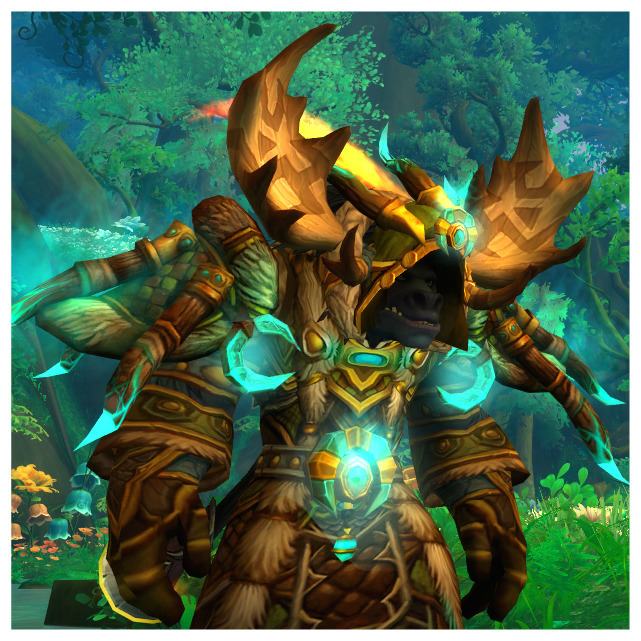 How do I gear up in Draenor? 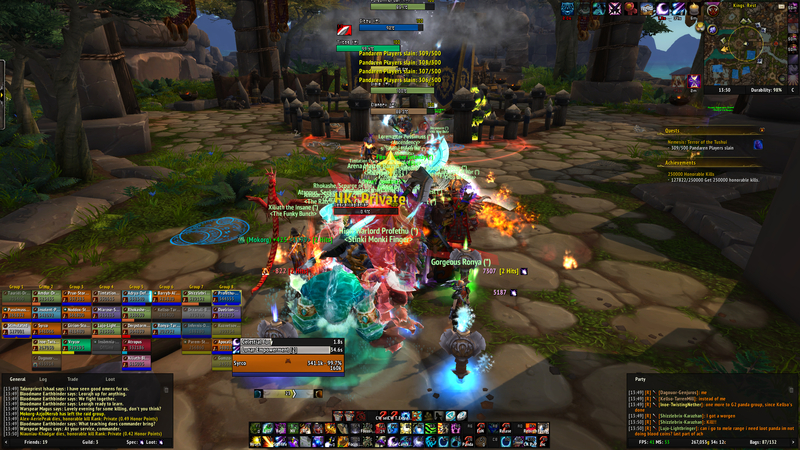 The easiest way to get PvP gear is to battle in Ashran. You get honor points from winning events and you also have a chance to get a box which contains a piece of PvP gear. There are two weekly quests in Ashran and one of them will reward you with a box that contains a piece of epic PvP gear. The other quests rewards you with conquest points. One quest can be completed several times so you can easily get conquest cap in Ashran. Killing mobs in Ashran will give you artifact fragments which you can trade for honor points in the base. Buy PvP gear for honor and conquest points at the vendor in Warspear (outside the bank) or in the Ashran base. You can also do arena or rated battlegrounds to get conquest points. A quest will pop up when you enter a rated battleground and when you have won 3 rated battlegrounds, it will reward you with a box that contains a piece of epic PvP gear. Where do I learn Draenor profession skills? Draenor skill can be bought off the profession trainer/vendor in your garrison (the profession building). Horde: The Butcher of Bladespire, killing Dorogg the Ruthless / Alliance: Shadows Awaken, killing Karnoth will drop two profession items for the crafting professions you got which will start a quest that will reward you with blueprints for the garrison profession buildings and Draenor profession skill. 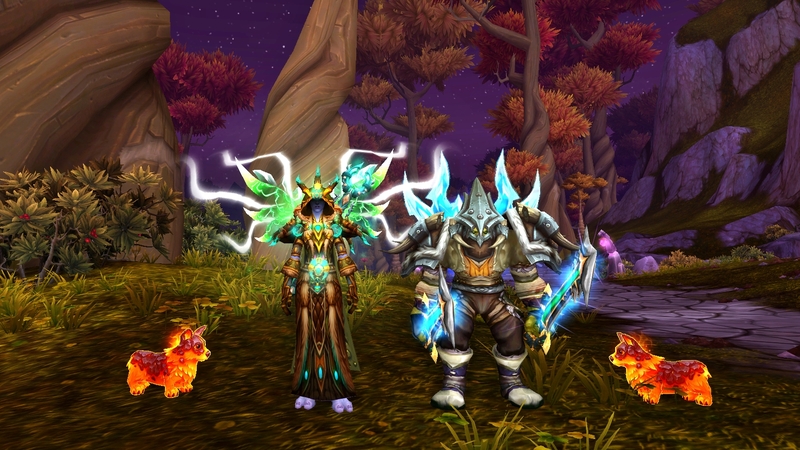 Picking a herb, mining a node or skinning a mob will drop the Draenor profession skill item. Fishing and first aid are world drops and can also be found while fishing. Cooking is a world drop. Archaeology can be found while digging. Where can I find rare mobs, treasures and exploration puzzles? The following guides tells you everything you need to know. There is also a great addon called HandyNotes + HandyNotes DraenorTreasures which will show treasures and rare mobs on your map. 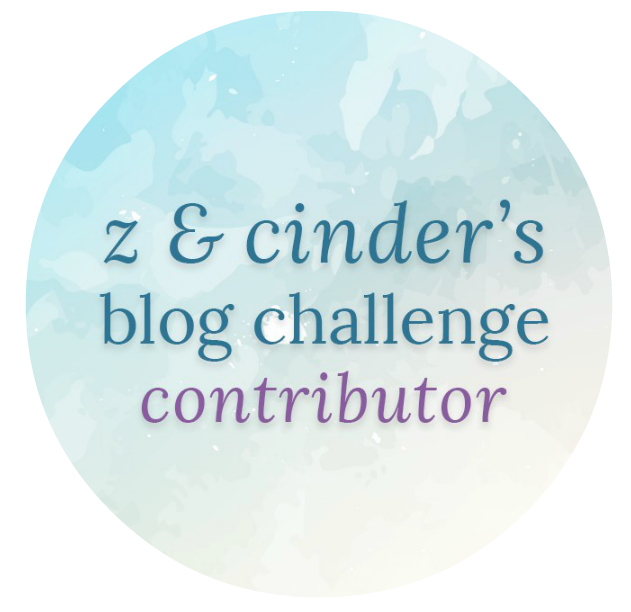 How does the Toy Box work and where can I get more toys? How does the free level 90 character boost work? A free character boost is included when you buy the Warlords of Draenor expansion. You can boost one character on your account to level 90. If the character is at least level 60 before the boost, their primary professions and first aid will be leveled up to 600. If the character is at least level 60 and doesn’t have any primary professions, they’ll automatically be given two primary professions based on your class. Cloth armor classes will get enchanting and tailoring, leather/mail classes will get leatherworking and skinning, plate armor classes will get blacksmithing and mining. What will my boosted 90 character get? How will I know how to play the level 90 character? You will start off with the most essential skills for your class and spec and you will unlock more skills as you progress through the introductory questline. What kinds of bonuses will I earn from level 90 to 100? You will get perks which are passive abilities improving existing abilities. 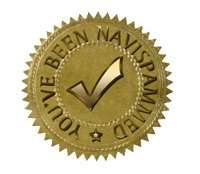 Each spec has access to 4 perks granted upon reaching levels 92, 94, 96 and 98. These perks don’t have a fixed level at which they are acquired, instead a perk will be randomly selected from those not yet known. Why aren’t I getting event complete or boss kill for my quest in Ashran? The quest can be bugged sometimes. Walk out or Ashran and back in when the timer pops up. You don’t have to leave the raid or abandon the quest. This might help. Where is the vendor who sells the crafted item upgrade recipe? Ore Trader, Herb Trader, Fur Trader, Leather Trader. There are a total of 5 different kinds of NPCs who can visit your garrison every day. You’ll find them in your Town Hall. It’s random which NPC you get. You can search for the vendor in Looking For Group and visit another player who has that trader. How can I tweet from in-game? First you need to open the Game Menu in-game, then go to Interface and Social, then connect your Twitter account and enable Twitter Functionality. Then you can type /share in the chat and a window will pop up in-game where you can write your message, add your latest achievement or screenshot. You can also take a screenshot and then click the icon beside it in the chat to bring up the tweet window. Let me know if there is anything else you think I should add or if anything is incorrect. Will also add more as I progress through Draenor.